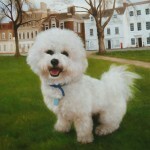 Fabulous Masterpieces hand-paints beautiful portraits from photos provided by clients. 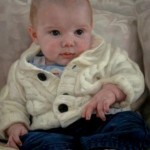 For the past 7 years our portrait artists have been painting wonderful oil portraits based on photos. 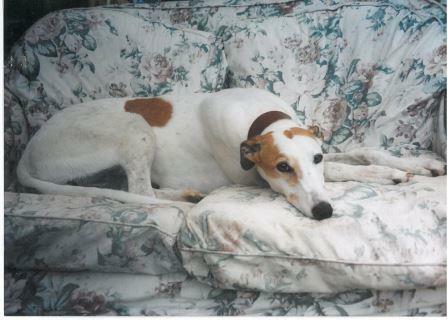 Be it of children, families, dogs, cats and horses as long as you can provide a clear photo to our artists we can paint it. I thought I’d show you a small selection of my personal favourite oil portraits that were based on photos that were provided by our clients. 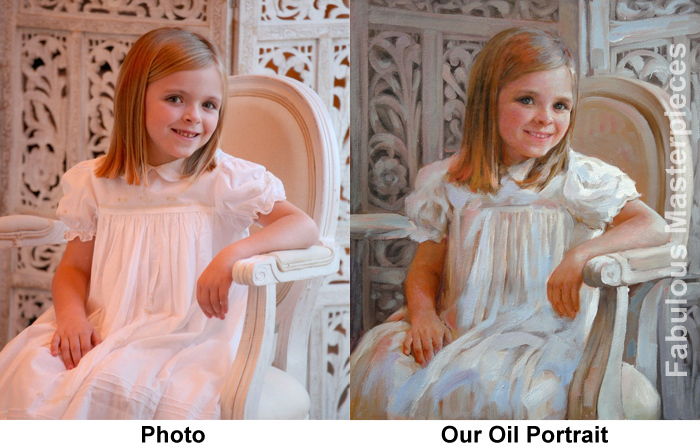 Take a look at 2 of our child portraits based on photos provided by clients. 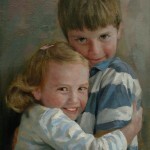 Both of these oil paintings were painted by Fabulous Masterpieces’ artist, Tom Lloyd onto canvas and will be beautiful long lasting memories of their children for all the family to look back on. The process is very simple. 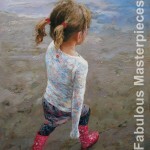 Simply email: info@fabulousmasterpieces.co.uk with a photograph and with an idea of size you’d like your portrait be. Remember our artists can only paint what they can see so please make sure your photos are clear and in focus. 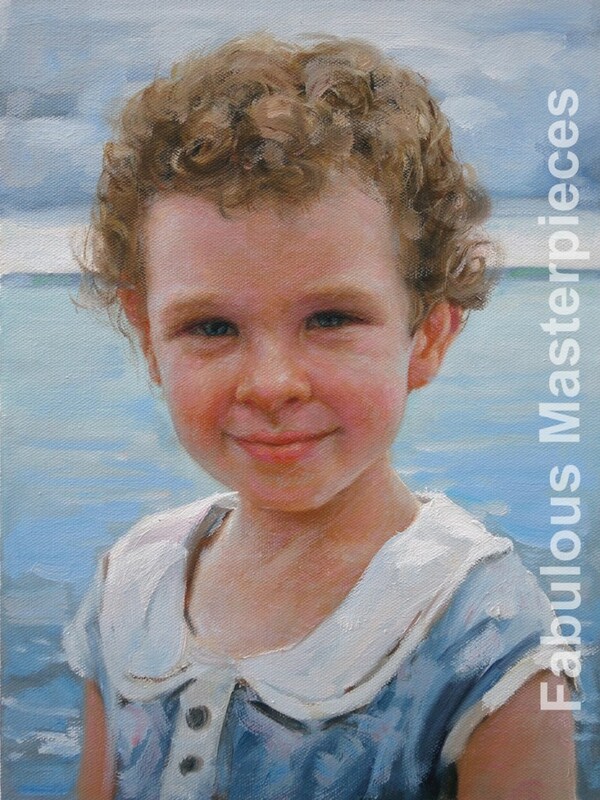 Portraits take about 4 weeks to complete with a further 2 weeks needed for the oils to have sufficiently dried before we can safely send it to you. 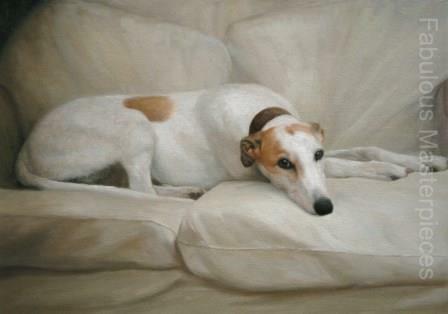 Would you like a quote for an oil painting based on a photograph?